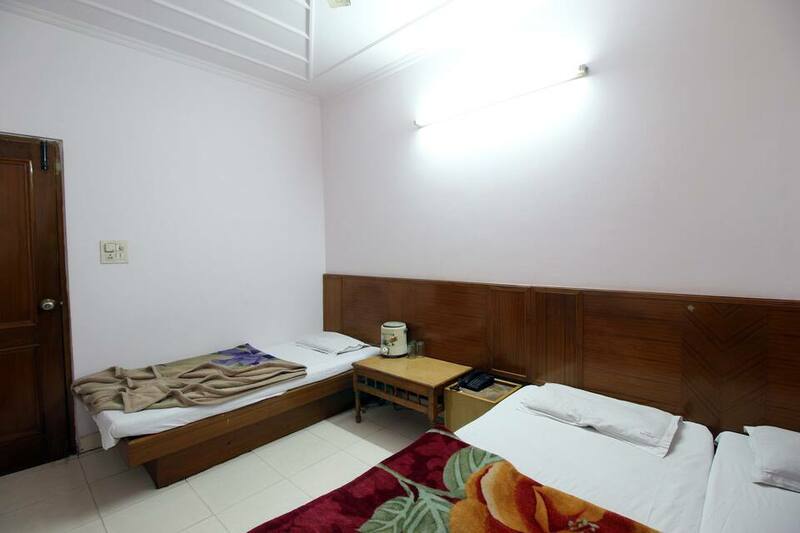 The distance between this lodge and New Delhi Railway Station is 2 km and Gurudwara Sisganj Sahib (Temple) is 3 km. 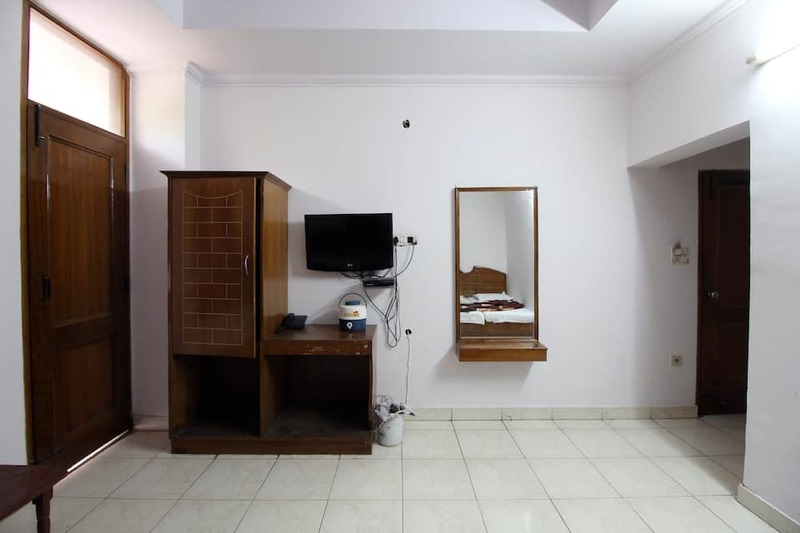 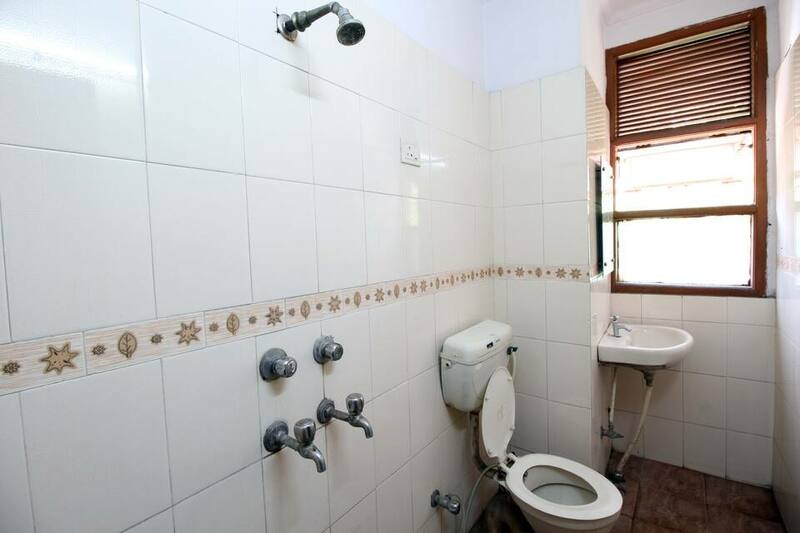 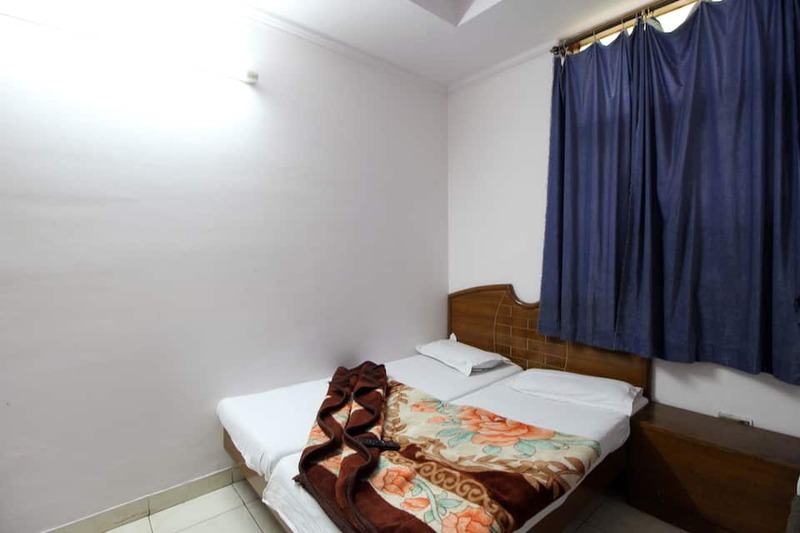 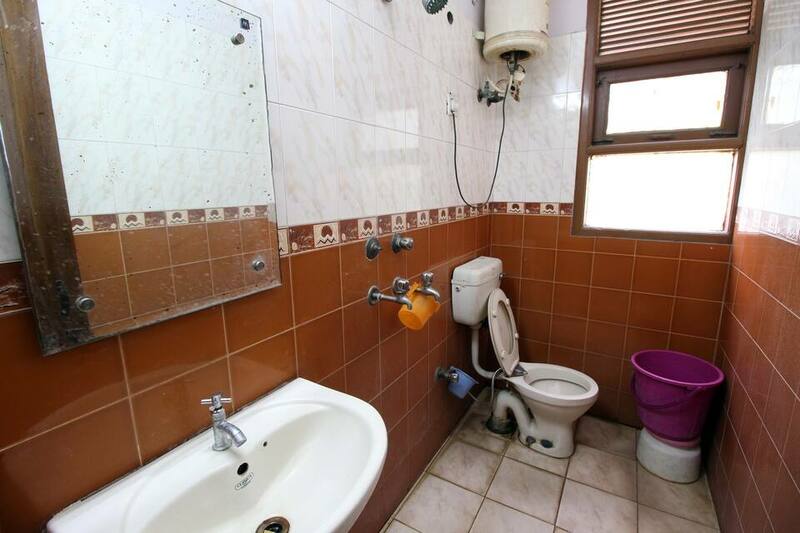 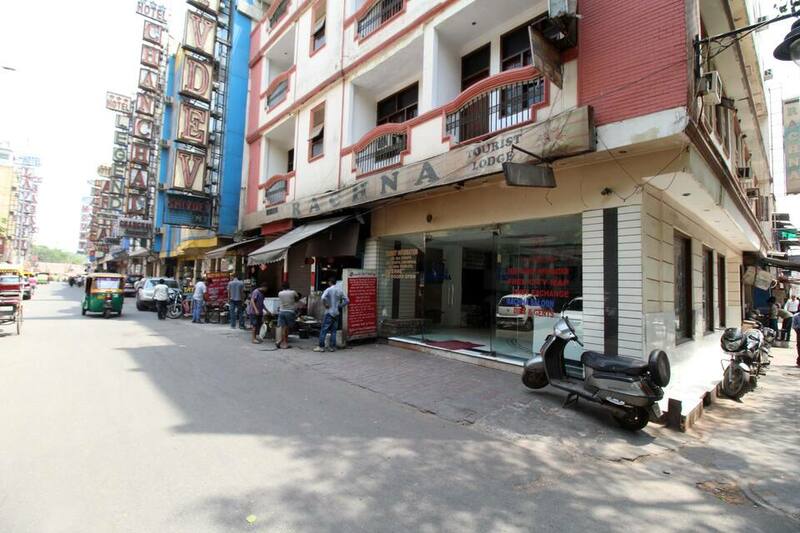 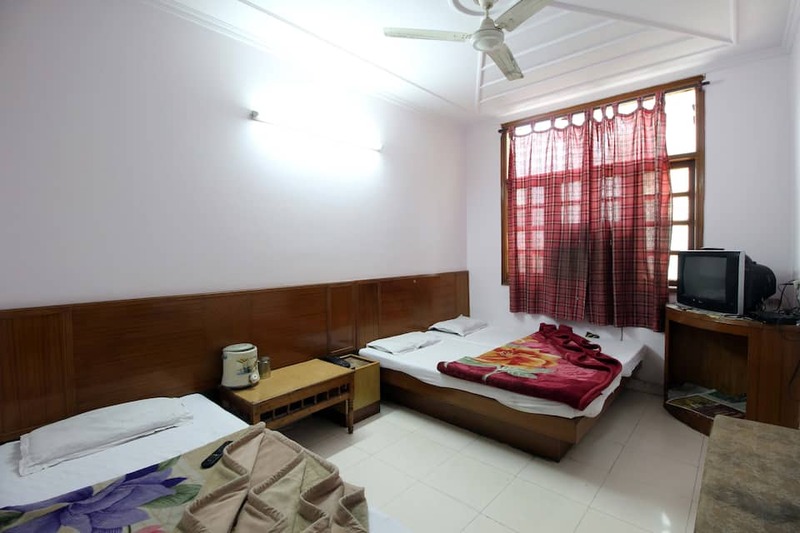 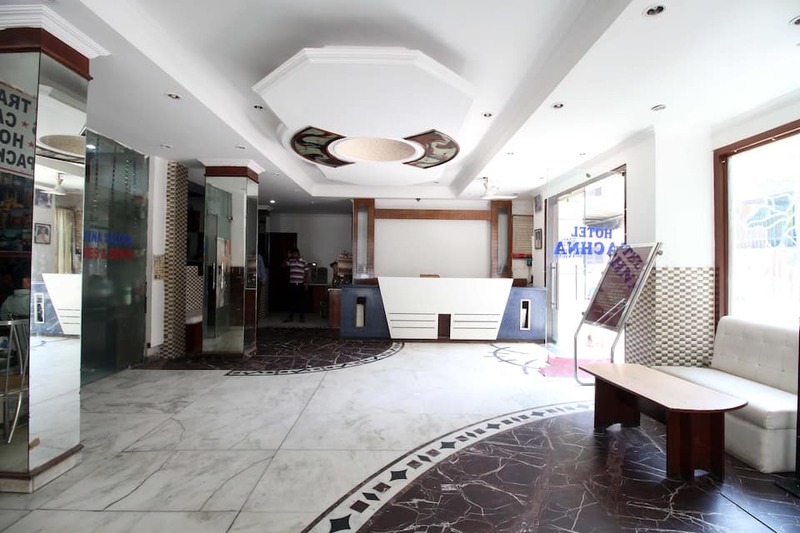 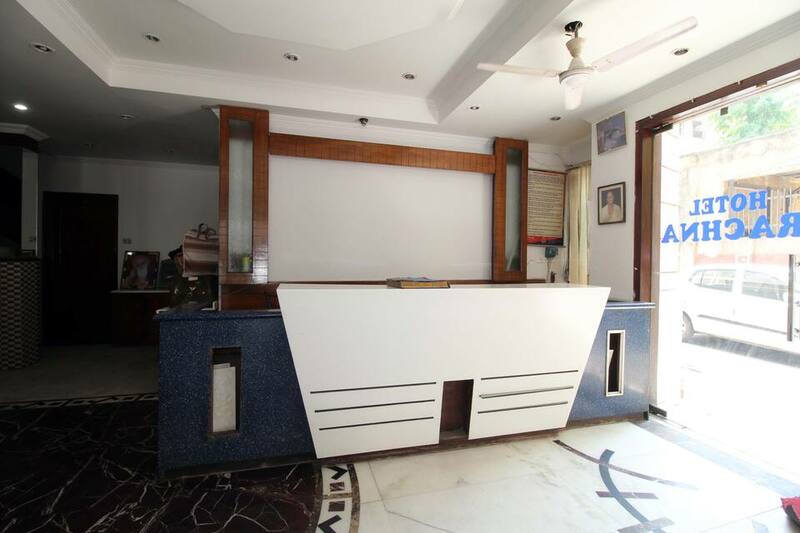 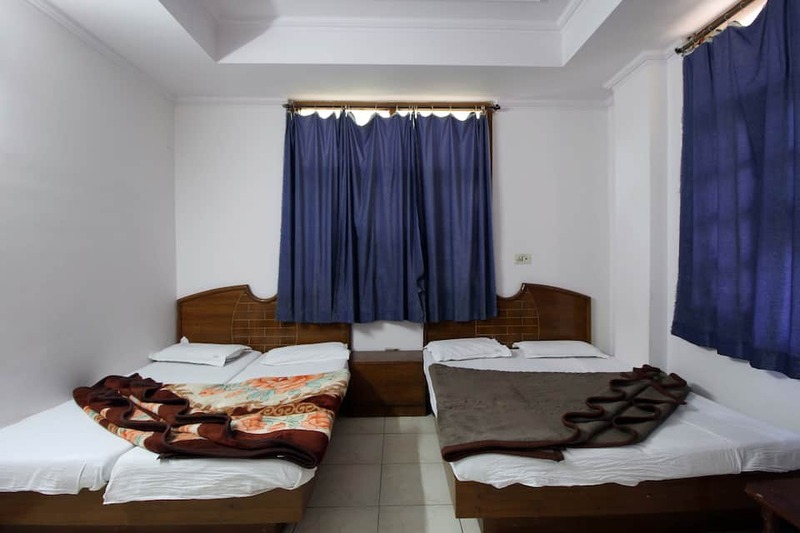 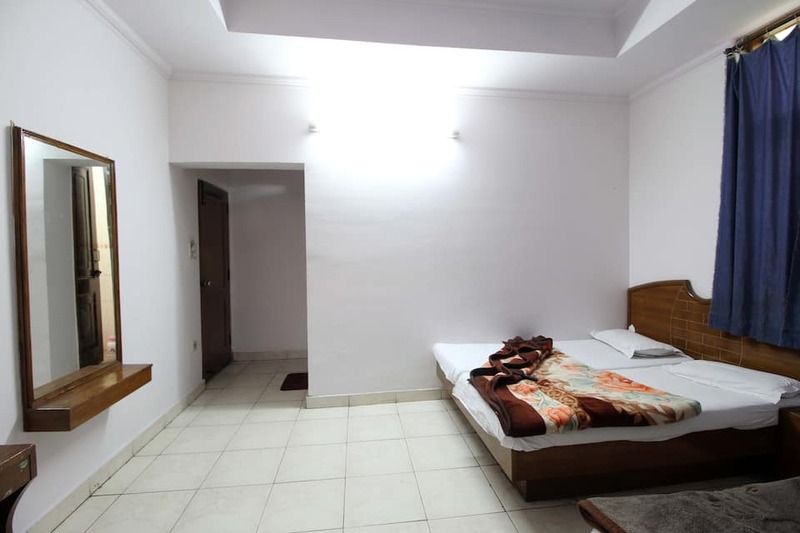 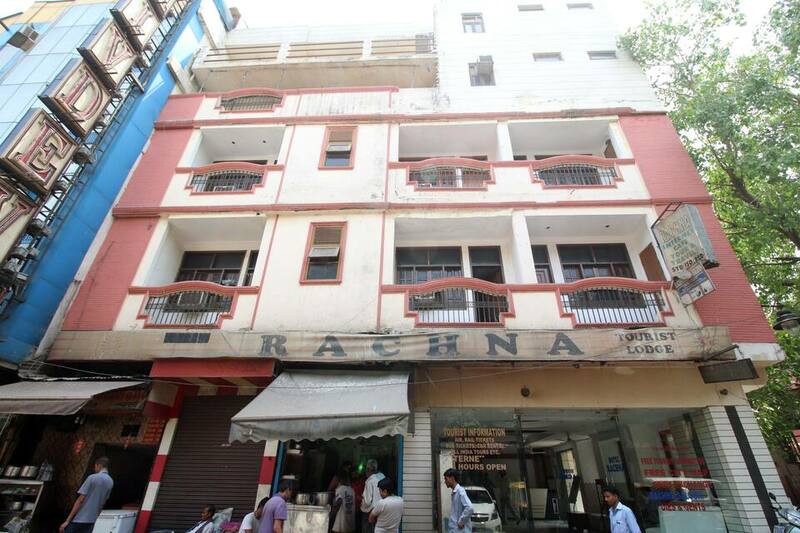 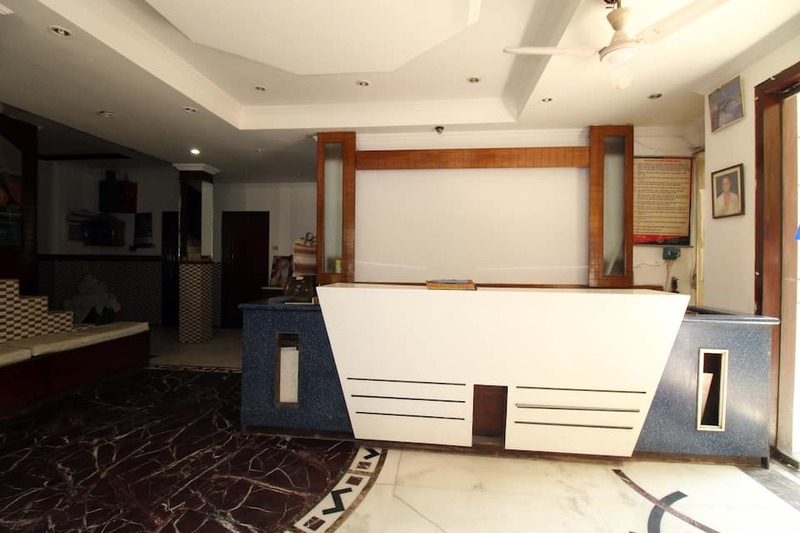 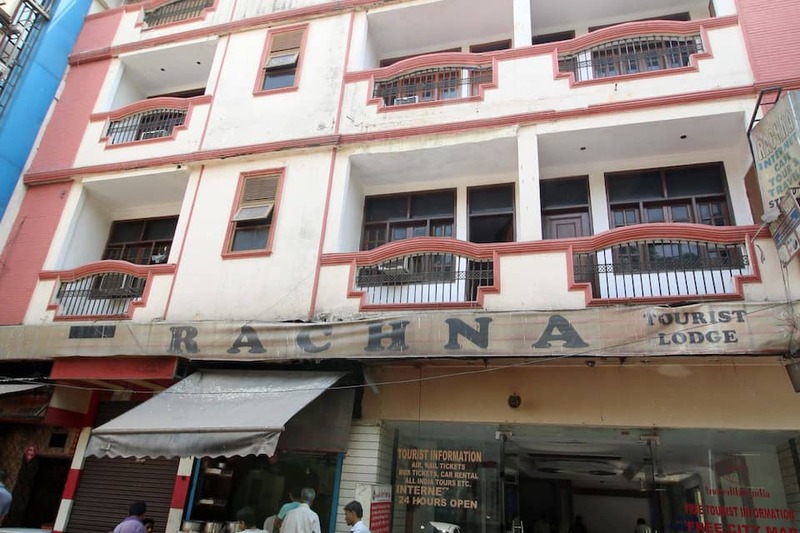 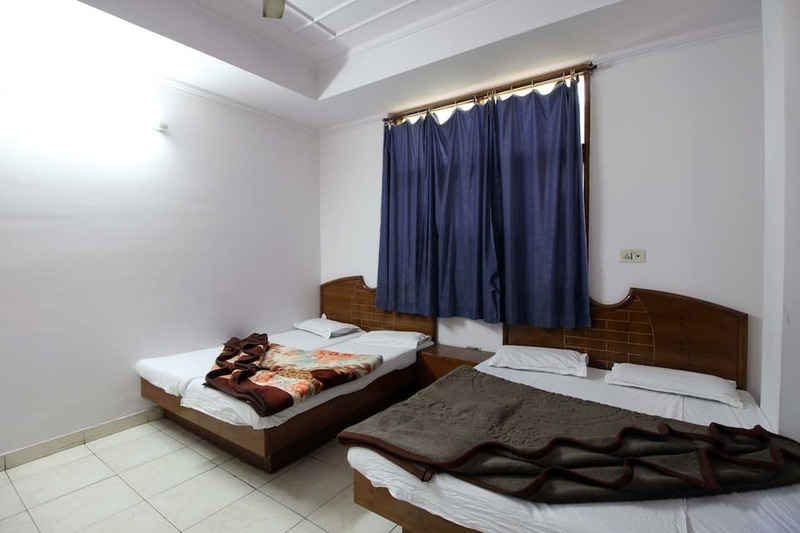 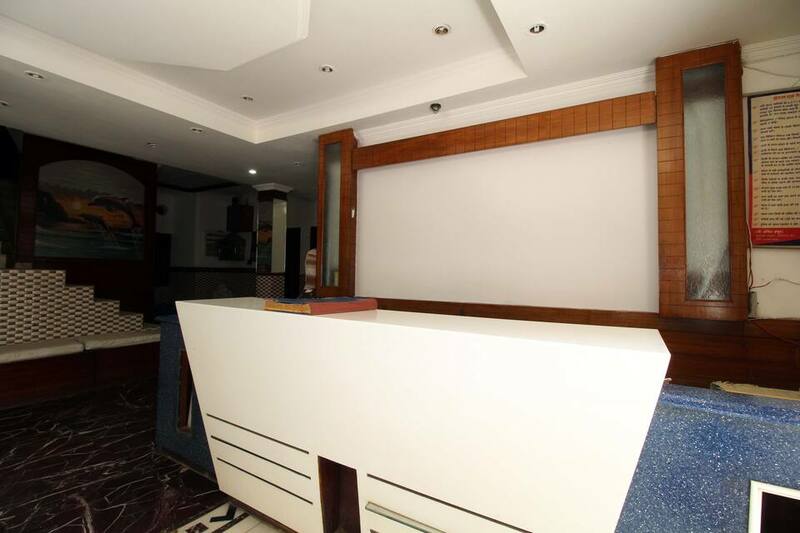 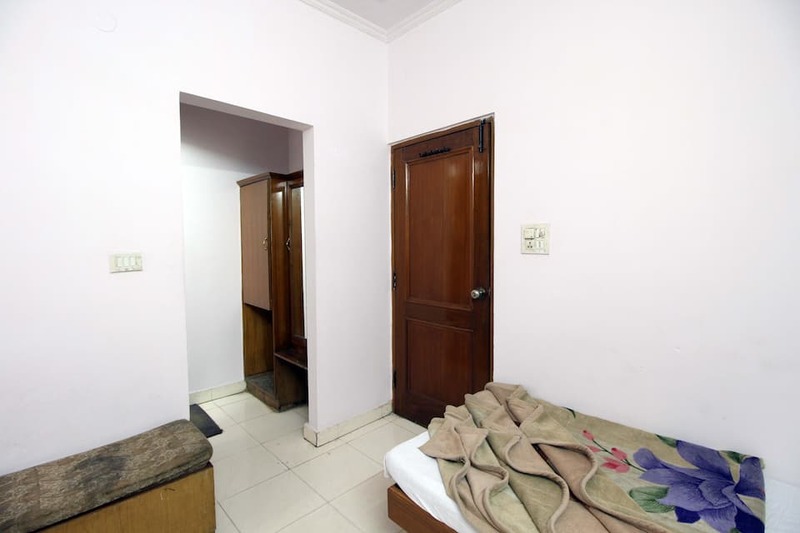 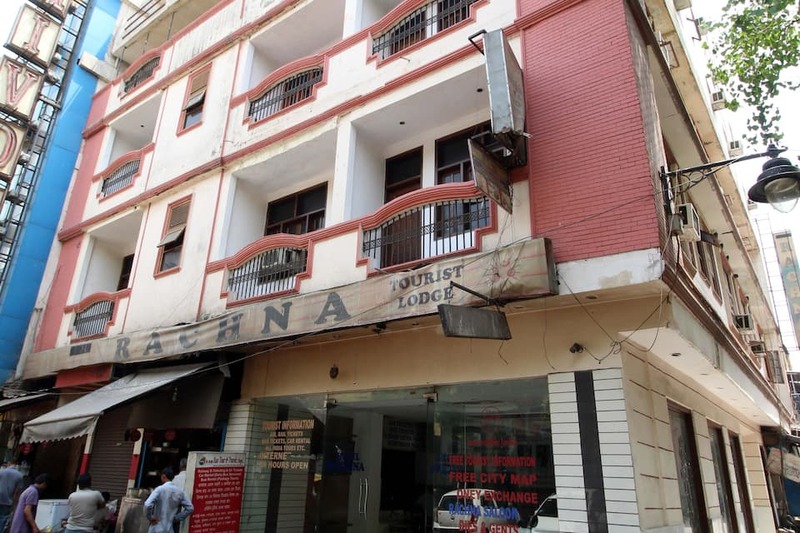 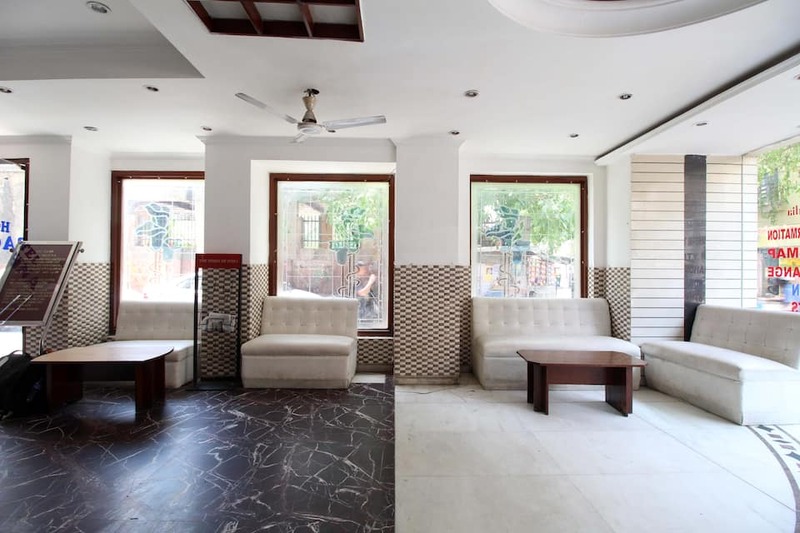 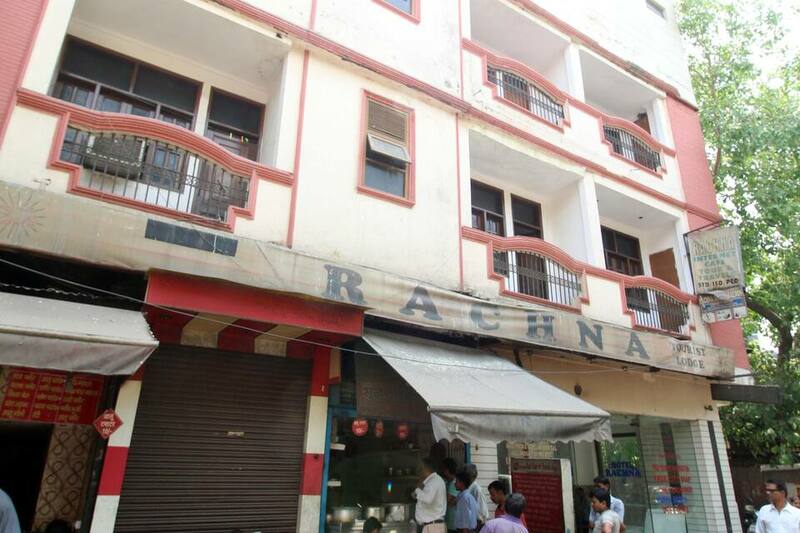 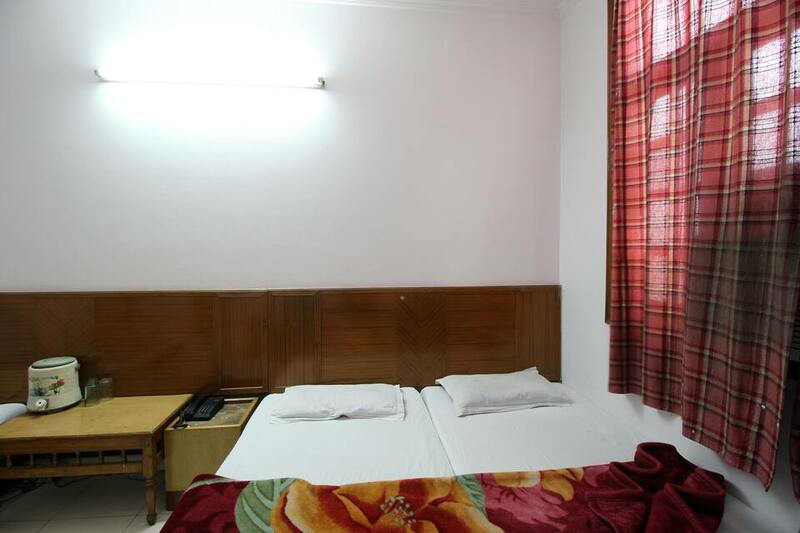 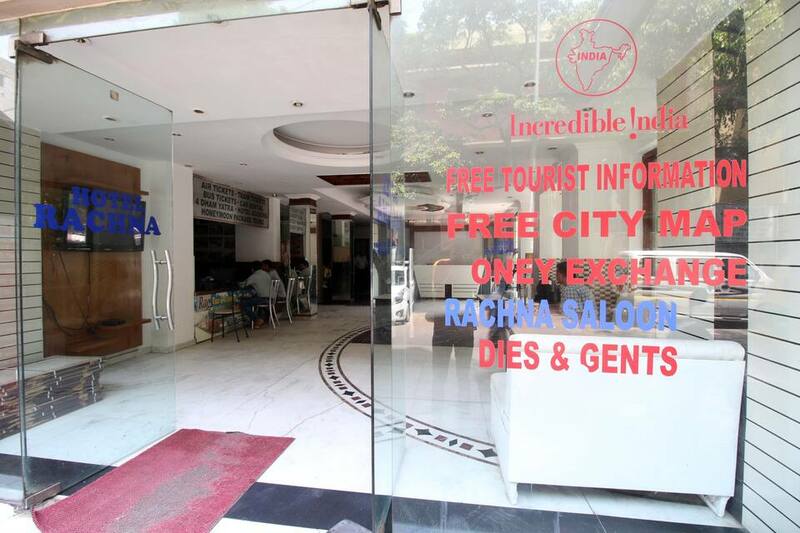 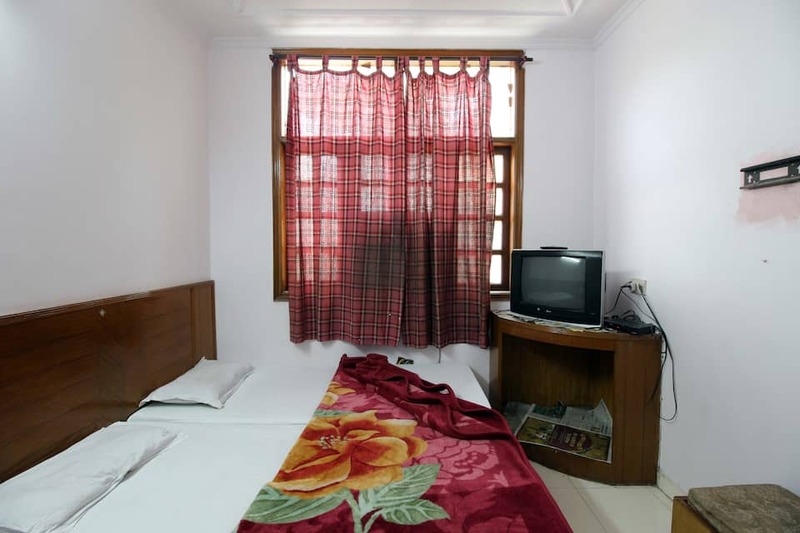 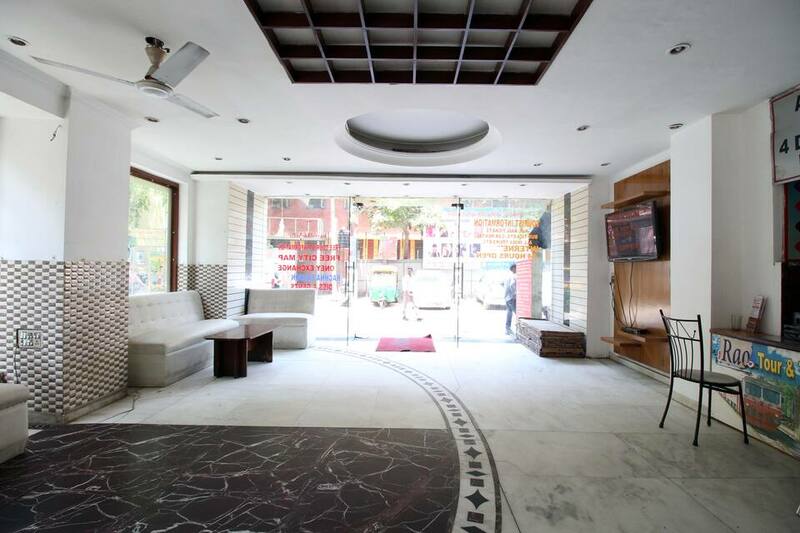 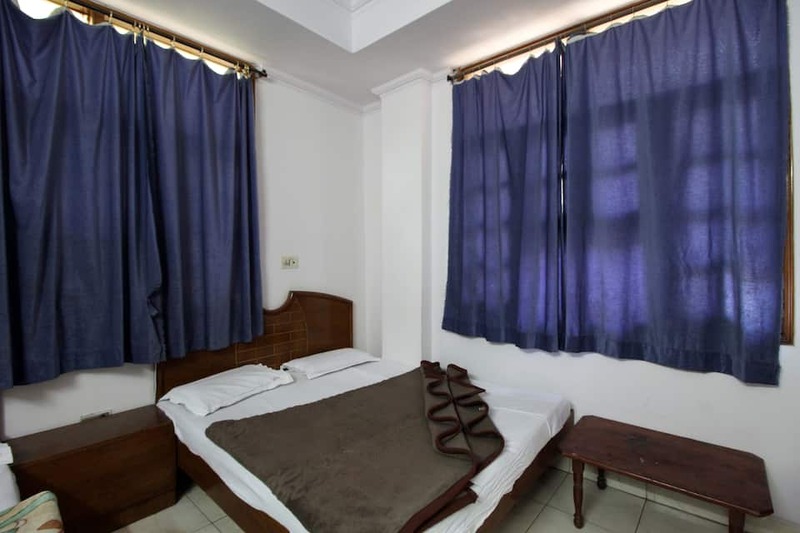 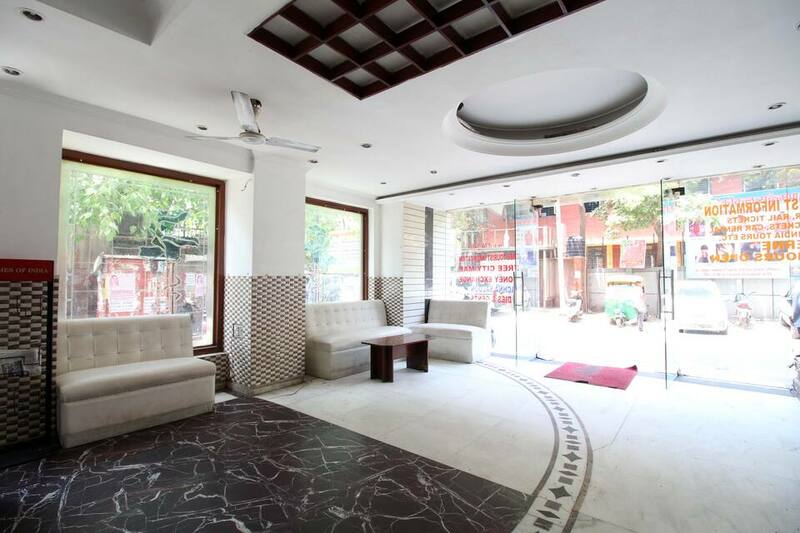 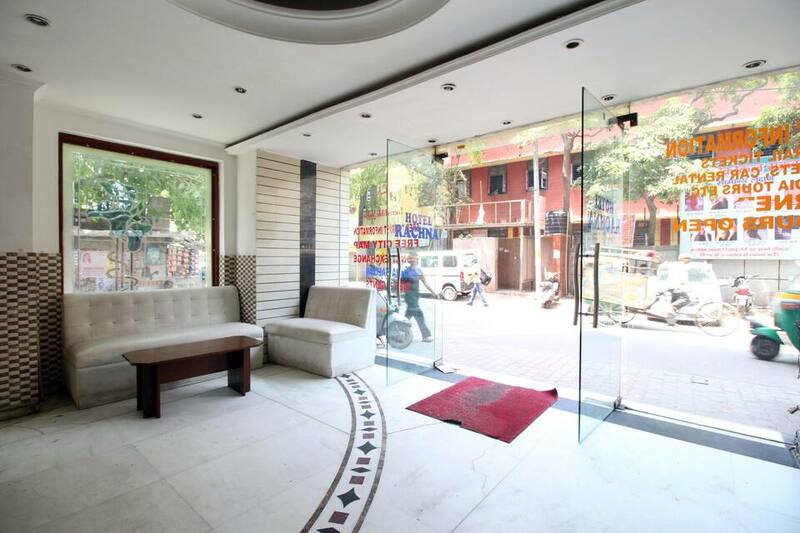 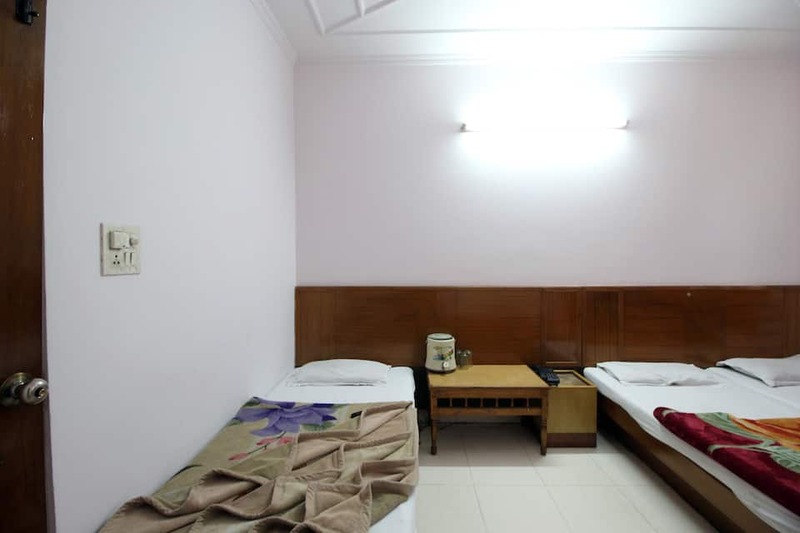 Rachna Tourist Lodge provides a travel counter to its visitors.This property has 51 rooms. 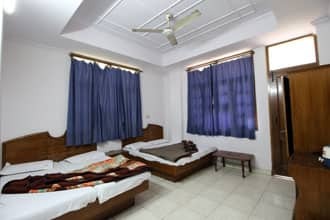 Rooms have a bottled/drinking water, attached bathroom with hot and cold running water supply, wardrobe and a television.